Blood pressure measurement and management is an integral part of healthcare. Clinicians and facilities know that accuracy, portability, comfort, and simplicity are all-important factors to consider when choosing the right blood pressure equipment. 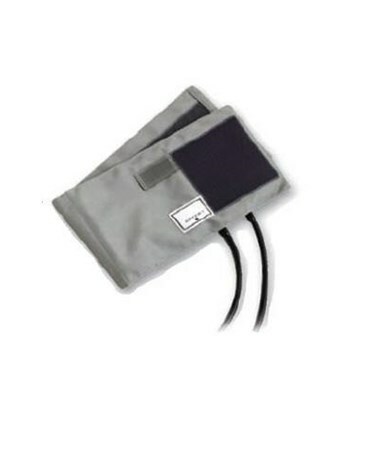 ADC Prosphyg™ 775 Series Pocket Aneroid is a budget-friendly solution to blood pressure management. 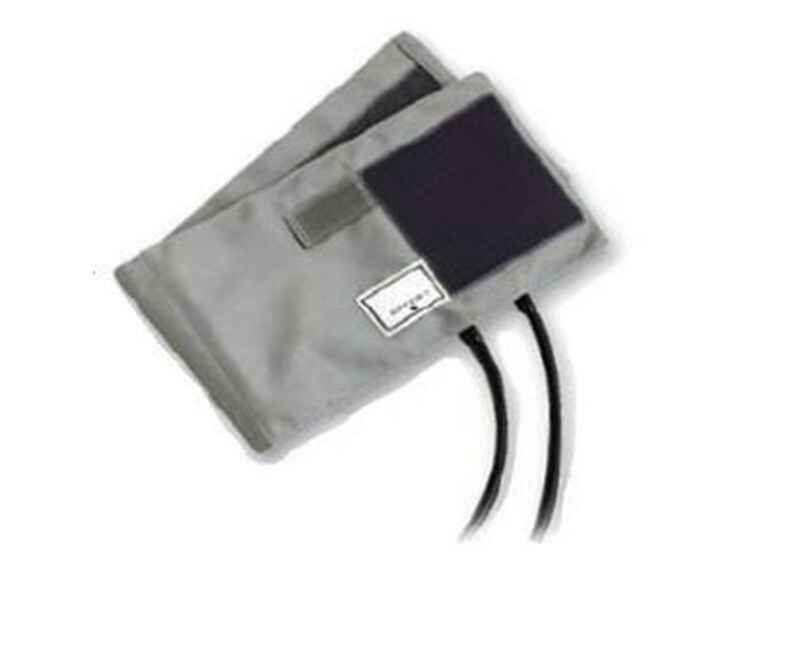 Prosphyg™ devices offer all of the vital factors in blood pressure measurement in a compact, lightweight, and economical package that is customizable to every clinician's and facility's needs and budget. The 775 Series' economical cuff is soft, durable, and comfortable. Crafted of lightweight gray cotton, the cuff measures 14.3x50.2 cm. (5.6x19.7 in.) and arrives ready to use, complete with a two-tube latex-free inflation bladder. The cuff is available in adult size (applicable limb range 25.4-34.2 cm./10.0-13.5 in.) only.